The force of the Atlantic Ocean captured on a stormy day. Magical mood created by the fog and the sea breeze at Amália Beach. Trails on the way to Peninha forest. 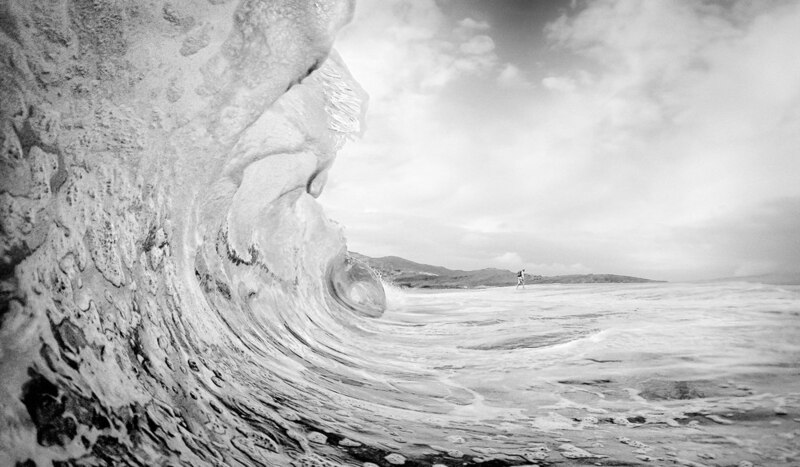 The force and beauty of the ocean captured in a single wave, frozen in time. Minimalist composition and long exposure of a coastal outcrop. View of the Fagaras Mountains surrounded by the afternoon mist. Seagulls enjoying a feast offered in a day of massive swell. Seascape that captures the beauty and the tranquility of Costa Vincentina. Mother and daughter walking together into the vast sea. Long exposure of the Tagus River and its little fishing boats. Lighthouse surrounded by a stormy sea. Composition of trees involved by the diffused light created by the dense fog often present in the woods of Sintra.